Kutaisi is becoming more and more popular with travelers who fly to Georgia via Kutaisi. The city is not only a gateway to the country, but also to many interesting sights in the region. The Gelati Monastery, a UNESCO world heritage site, and the stunning Martvili canyons are also easily reachable from the city. 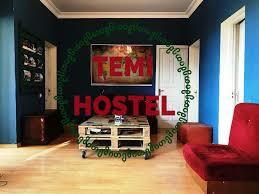 Budget travelers looking to explore the area can use Temi Hostel as their base. 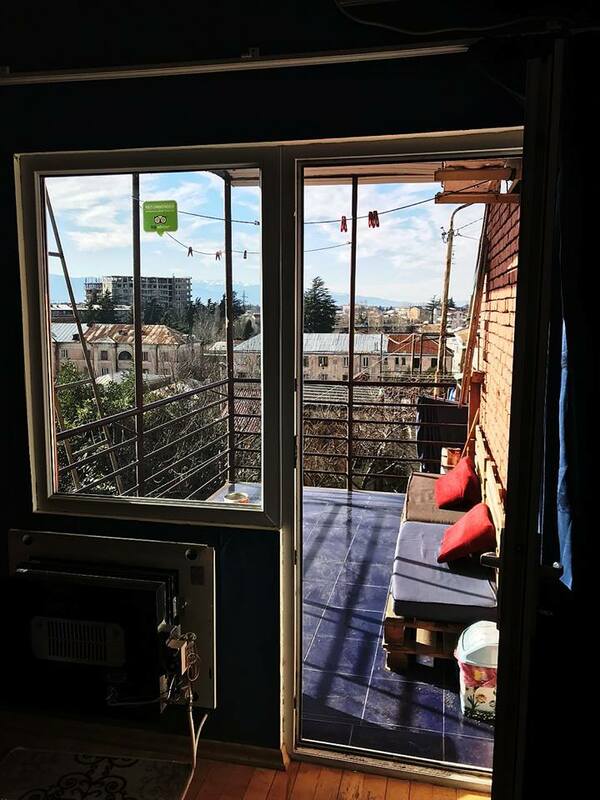 Located in central Kutaisi, Temi Hostel offers basic but comfortable accommodation, starting from 15 GEL. 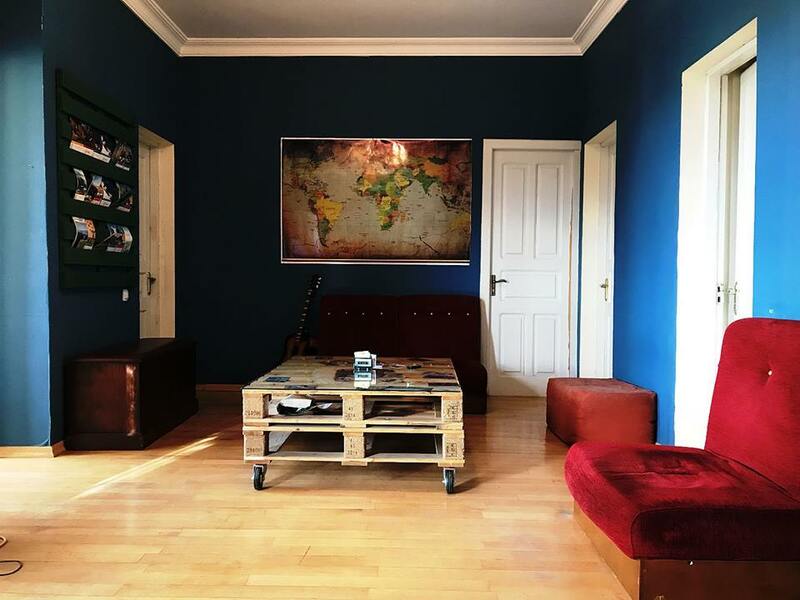 The hostel offers a dorm room or two private rooms. International travelers and backpackers mingle in the hostel’s common room and on the hammocks on the balcony. The staff, young Georgian entrepreneurs, are friendly and knowledgeable about the local area. A friendly cat can be found springing around the sofas in the evening.